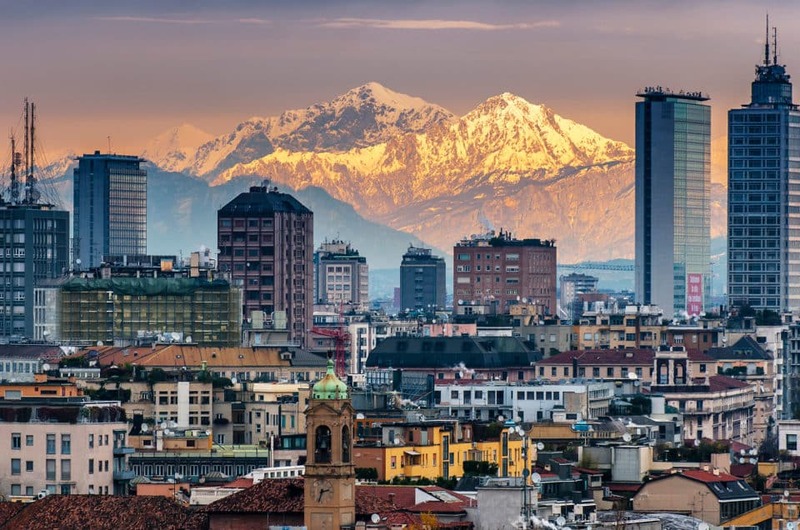 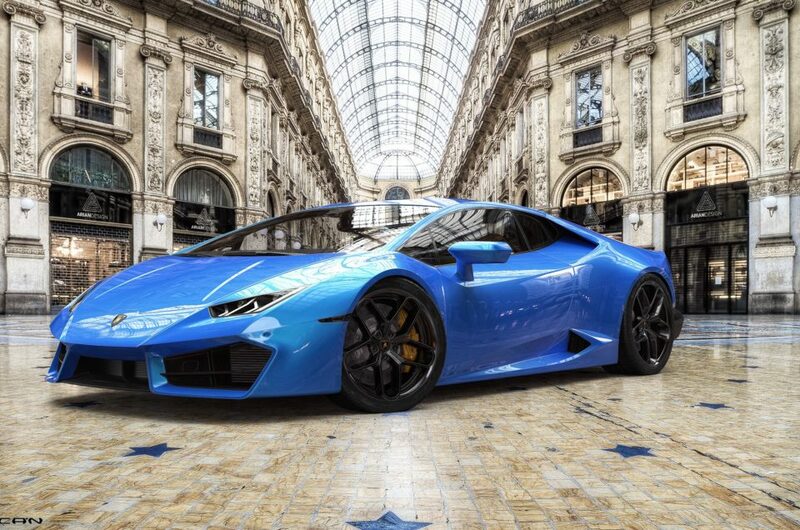 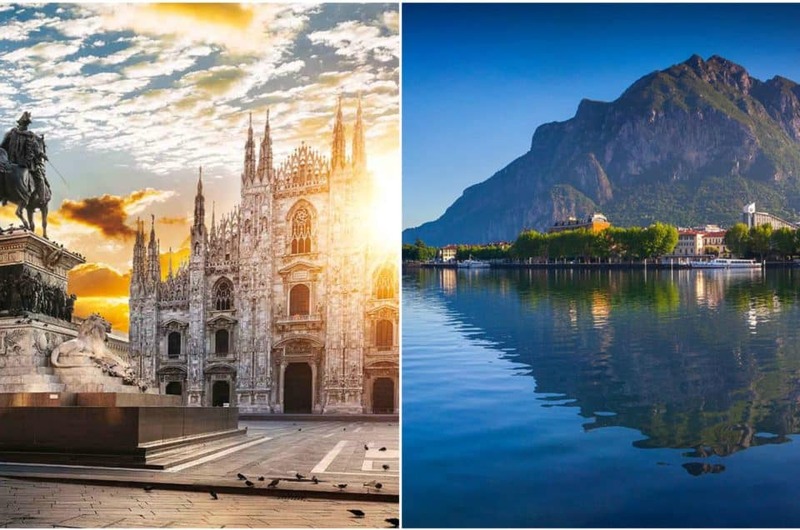 Rent a Lamborghini in Milan and enjoy the city! 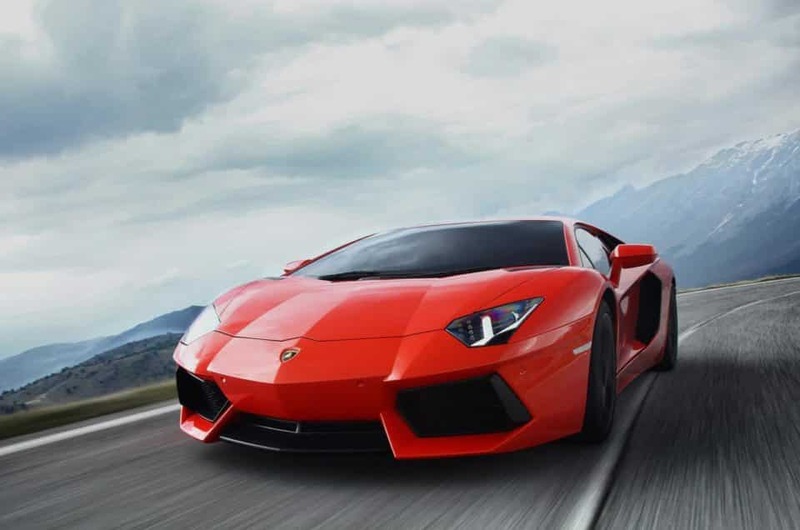 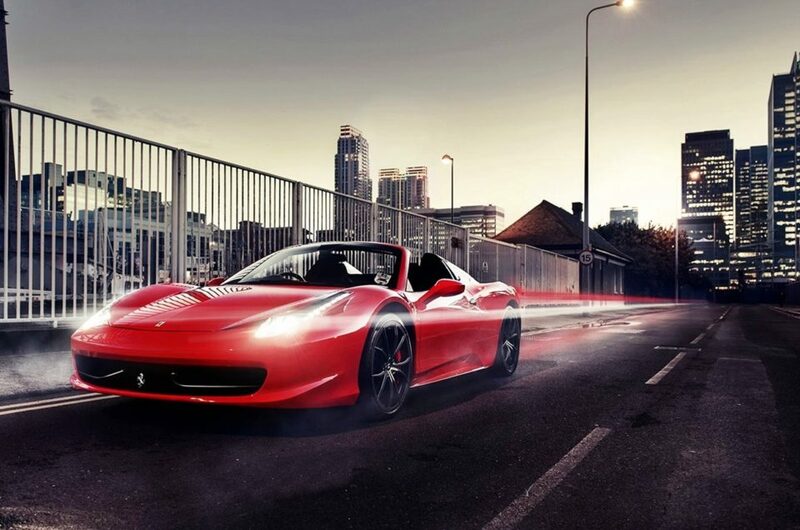 Rent a sports car and enjoy your tour! 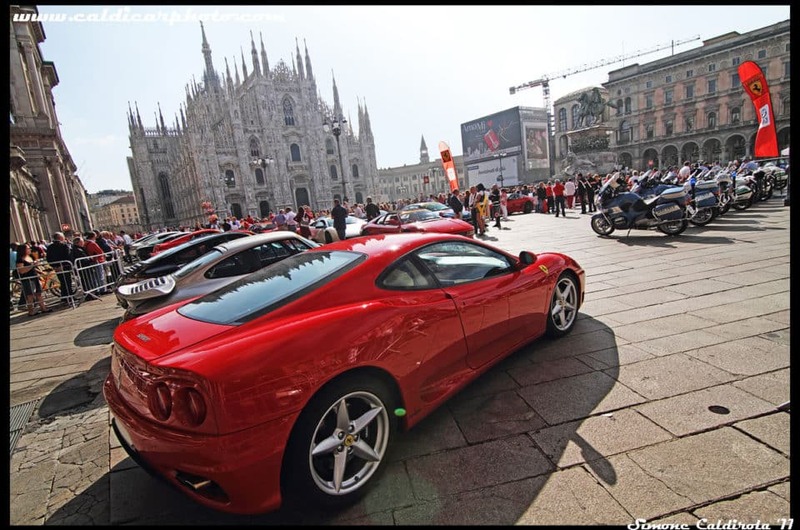 How Cool Is It To Rent A Ferrari In Milan?